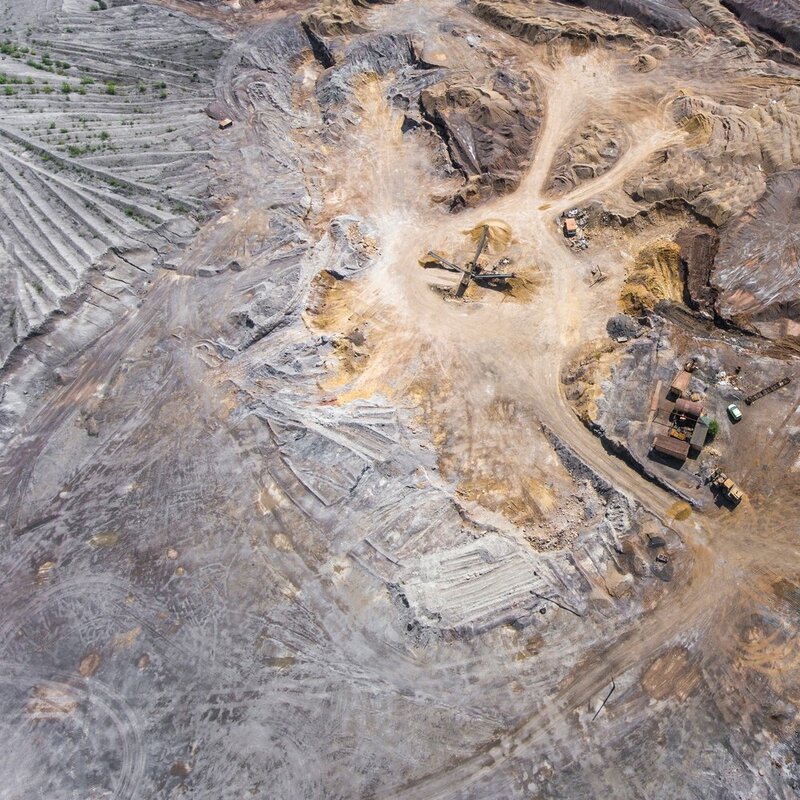 Aerial Inspections: Address the operational challenges faced by human inspections with our safe and efficient drone-driven aerial inspections, including industrial, commercial, and thermal inspection services. Industries carry out regular inspections of their equipment & infrastructure to ensure it is in safe working order. Human inspections have shortcomings, as people are often limited when it comes to working at heights or confined spaces. Inspections carried out by a drone can now address the operational challenges faced by human inspections. Drones can significantly reduce the time and expense of industrial inspections when compared to conventional methods. Expensive scaffolding, platforms & rope access are no longer required. Our inspection drones are equipped with ultra-high-resolution cameras, which allows for a close up, accurate view of a structure, even from a great distance. From the safety of the ground, a certified pilot can fly a drone around and above the entire building in a matter of minutes. Expensive scaffolding and dangerous ladders are no longer necessary. Safe, accurate and efficient aerial thermal imaging inspection and survey services require specialised high-end thermal cameras with experienced pilots. DC Geomatics provides a comprehensive aerial thermal imaging service for asset inspection, survey and mapping using our industrial drone inspection system.